Where did you get those clotches? .. At the toilet store? 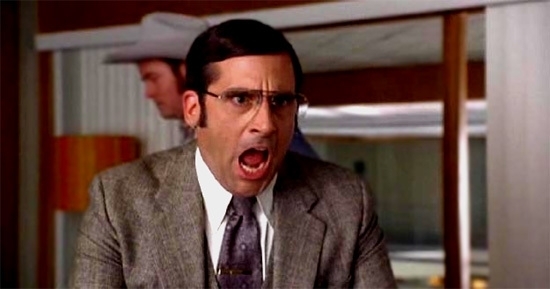 i DON'T KNOW WHAT WE'RE YELLING ABOUT! that we could go to disney world!